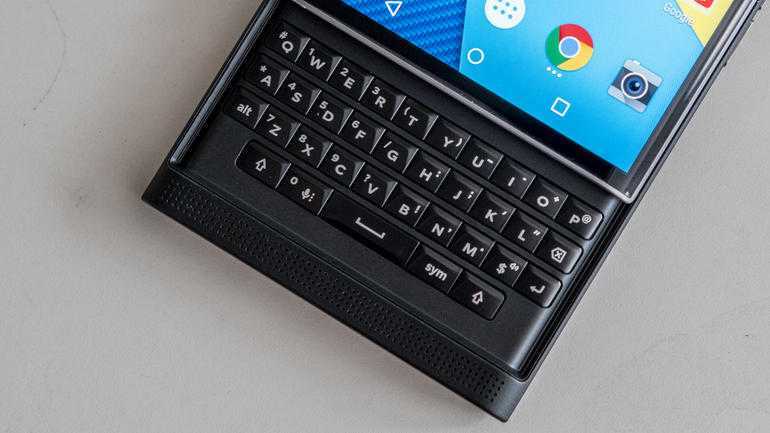 The BlackBerry Priv is approaching its second year in the market following its 2015 release, but the Canadian company is showing that it means business as far as its resurgence is concerned. Not so many 2015 smartphones have been updated to the latest Android security patch for the month of March. It gets even more interesting knowing that the BlackBerry Priv update that is currently being rolled out is for carrier-based models that run on Verizon network. Verizon has never had a decent track record when it comes to software updates, but there have been small changes to things lately, changes that we can see based on what’s happening right now with the BlackBerry Priv. The new update brings the phone’s software version to AAJ926, which ups the security patch level to the month of March. In addition to installing the latest Android security patch for the month of March, the OTA update also comes with bug fixes as well as stability and performance improvements. Being an OTA update, not all of you will be getting it today. It might take a few more days before all BlackBerry Priv units on Verizon are updated to the new security patch. Some might be tempted to ignore the update because it doesn’t bring any new features. Well, it’s not always about the features, rather, sometimes you also got to take care of security issues first, hence this update. As for those holding out for the release of Android 7.0 Nougat, it is better to install these small updates as some of them are meant to prepare the phone for the next major update. If you have not yet received the OTA notification, feel free to manually check for it via Settings>About device>System updates>Check for updates.